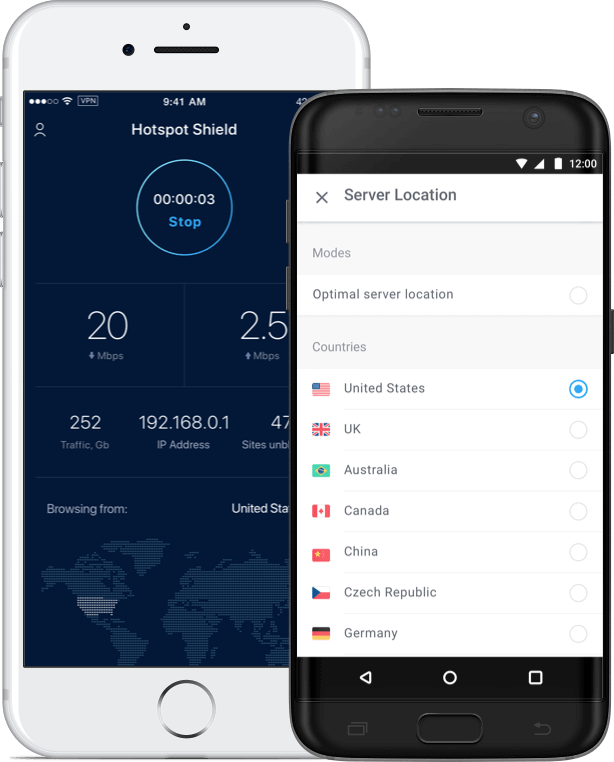 AnchorFree offers users a free, downloadable application called HotSpot Shield that masks identities online. 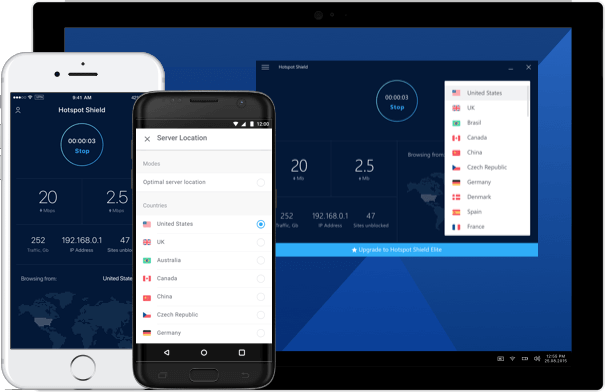 This allows users to circumvent censorship in a way that's akin to slipping on a disguise and hopping across the border. It's easy to use, affordable, and will secure all the traffic from your computer.